On 29th to 30th May 2017, Halvec Laboratories (Halvec) and RQuest Convergent (RQC) jointly organized a two-day Halal Science Analyst Workshop at Revongen Corporation Center. 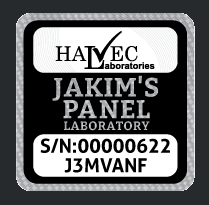 This is a level 2 program under Halal Science Analyst Program (HSMP). 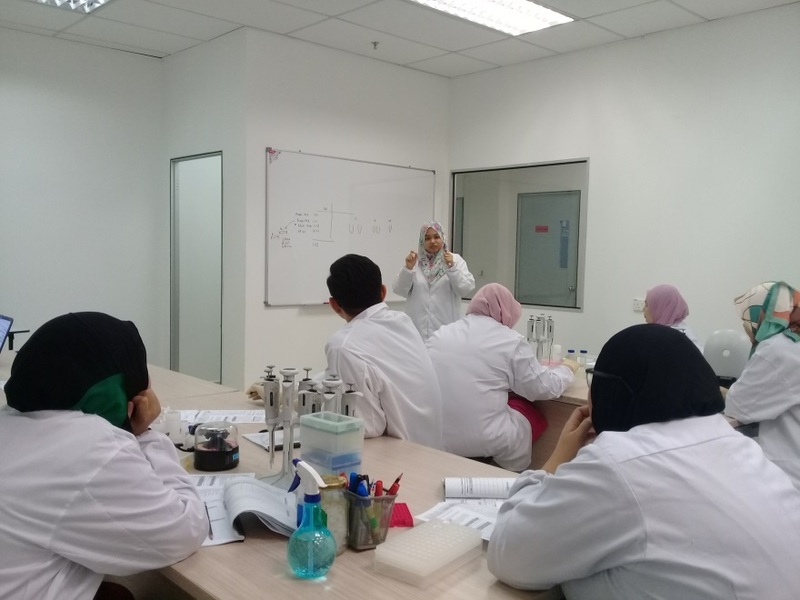 Halal Science Analyst Workshop covers the general overview of halal testing, method development, data analysis, interpretation and troubleshooting through several case studies in nucleic acid (DNA detection) and immunoassay testing (protein detection). 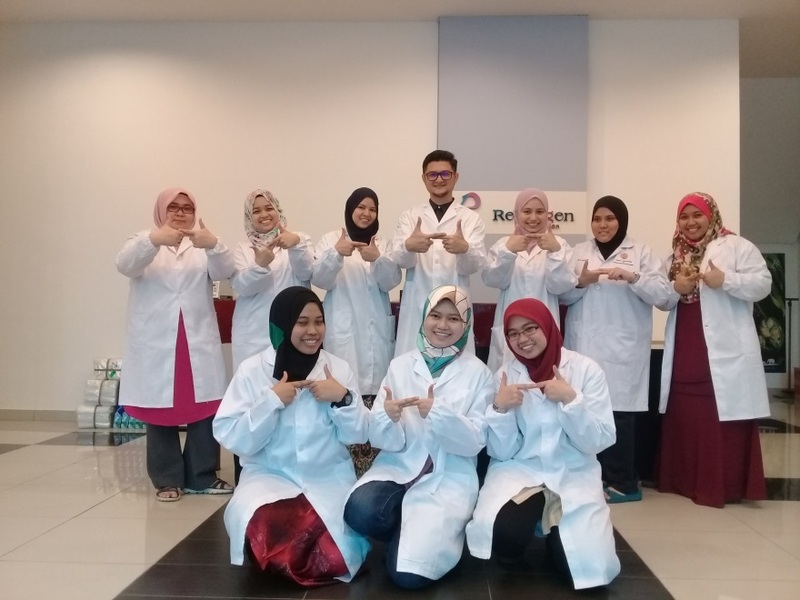 The participants were given opportunity to perform hands-on analysis of DNA, ELISA and Rapid Test. 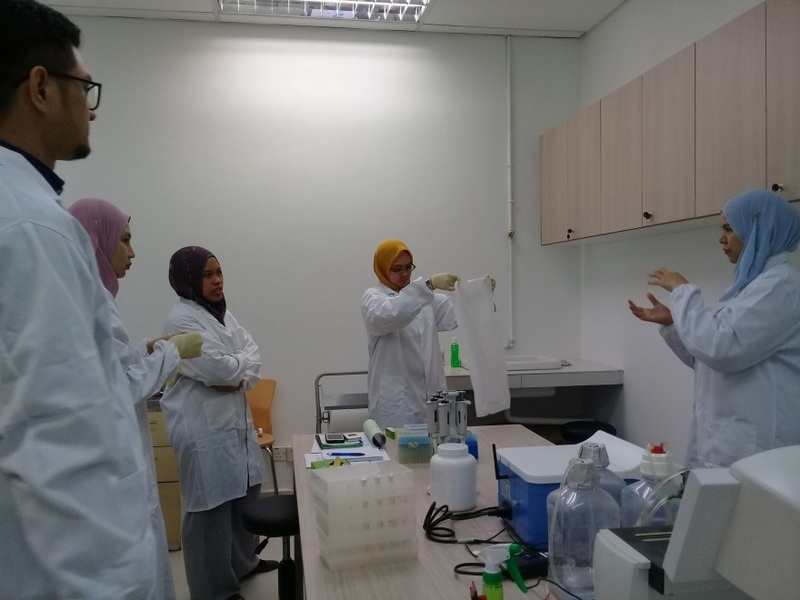 “The workshop is interesting and I’ve learned several halal testing methods through hands-on lab trainings,” said one of the participants. Cheers, thank you for participating!